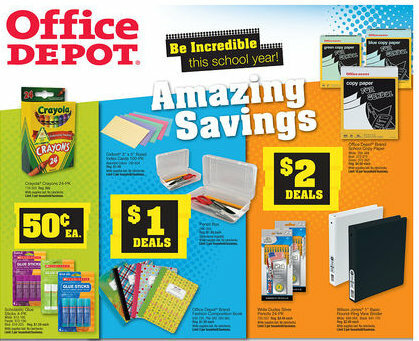 Here are the best back-to-school deals for the week of September 2-9, 2012. Be sure to check your local ad online as deals and sales sometimes vary by region. Get up to 5 free notebooks with a minimum $5 purchase. Does your child need a backpack or lunchbox? has a large selection of and Lunchboxes priced at $4.98 during their Labor Day Weekend Sale. Use coupon code D6H3E4KM82 to get an additional 20% off, making the and the ! 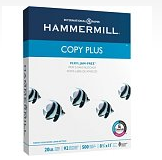 See more hot deals at Staples this week here. 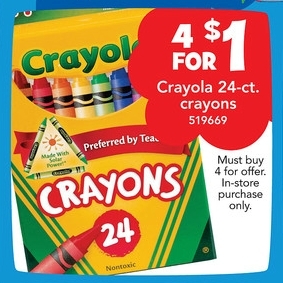 Toys “R” Us has Crayola Crayons on sale 4 for $1 in-store this week. You must purchase in quantities of 4 to get this price. You can price-match at Walmart, if that’s more convenient for you. These make a fantastic addition to Operation Christmas Child boxes.